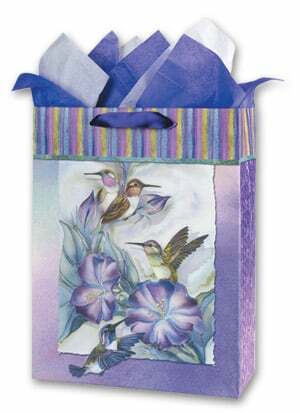 Colorful and decorative, Gift Bags from LeaninTree.com make "wrapping" gifts simple and easy! Everything you need to wrap your gifts are included. Quantities are limited; Order today to take advantage of this incredible Warehouse Clearance!